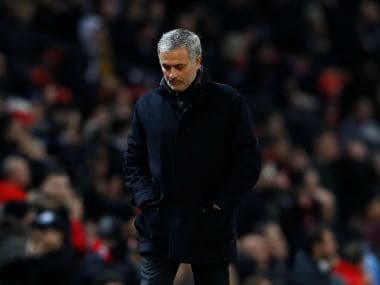 Manchester: Manchester United manager Jose Mourinho insisted European disappointment is nothing new for the English giants after losing 2-1 to Sevilla at Old Trafford to crash out of the Champions League by the same scoreline on aggregate. 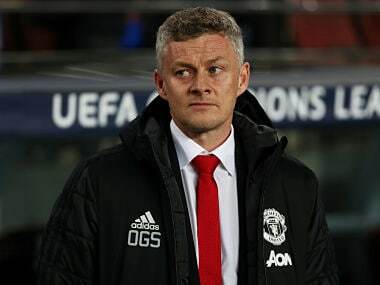 Wissam Ben Yedder struck twice in four second-half minutes on Tuesday to send Sevilla into the quarter-finals for the first time in 60 years as United suffered a first European home defeat since Alex Ferguson's Champions League farewell in 2013. Mourinho was on the winning side that night as Real Madrid manager and also sent United out of the last-16 when Porto boss in 2004. 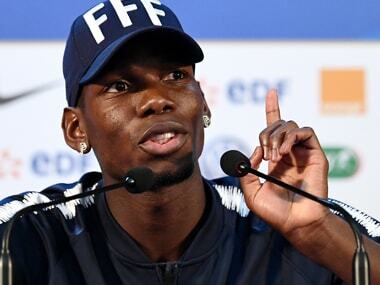 "I've sat in this chair twice before with Porto, Manchester United out, and Real Madrid, Manchester United out, so I don't think it's anything new for the club," said Mourinho, who bristled at questions over his tactical approach. "I don't want to make a drama of it. We have no time to be sad for more than 24 hours, that's football. It's not the end of the world." The visitors were deserving winners as they controlled the game throughout, but had to wait for Ben Yedder's introduction as a substitute 18 minutes from time to add a clinical finish by taking his Champions League tally for the season to eight goals in seven appearances. "In the first half we played a good game apart from the last 30 metres," said Sevilla coach Vincenzo Montella. "In the second half we were more clinical with Ben Yedder, he made the difference today." Indeed, of Sevilla's 10 efforts on goal in the first period only one weak Muriel effort forced De Gea into making a save. Mourinho's gamble on Fellaini appeared to have largely backfired as he failed to impose his physical presence on Sevilla's ball players in midfield. 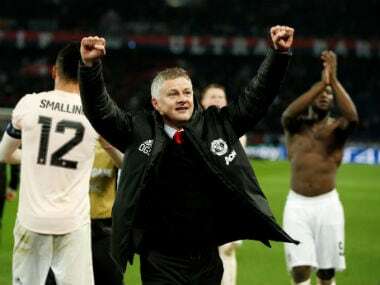 Yet, the Belgian nearly made the breakthrough with United's best move of the opening period when he latched onto Alexis Sanchez's layoff and his powerful effort was turned behind by Sergio Rico. Ben Yedder had only been on the pitch for two minutes after replacing Muriel when he finally broke the deadlock in the tie with a brilliant finish low into De Gea's bottom left-hand corner. 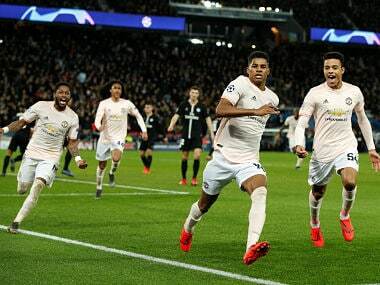 "Manchester United have experience in the Champions League, it was a special game for us," said Ben Yedder. "But I believed in myself, believed in the team and we showed we are a great team." Lukaku finally got United on the board six minutes from time when he swept home Marcus Rashford's corner.